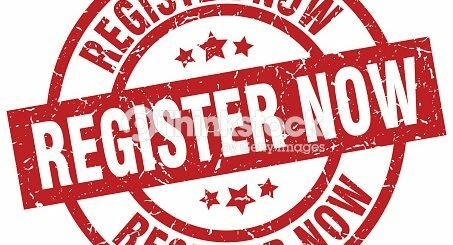 We will soon be transitioning to a new registration portal which will greatly streamline the process for registration. It will allow you to register your child and make payment online, benefit from early-bird discounts and more! Watch this space for more news on this exciting change for ROMSA. Previous story Hockey’s doing it, will minor softball get rid of traditional age category names like Peewee and Midget?